Colour in the page like any normal colouring book. 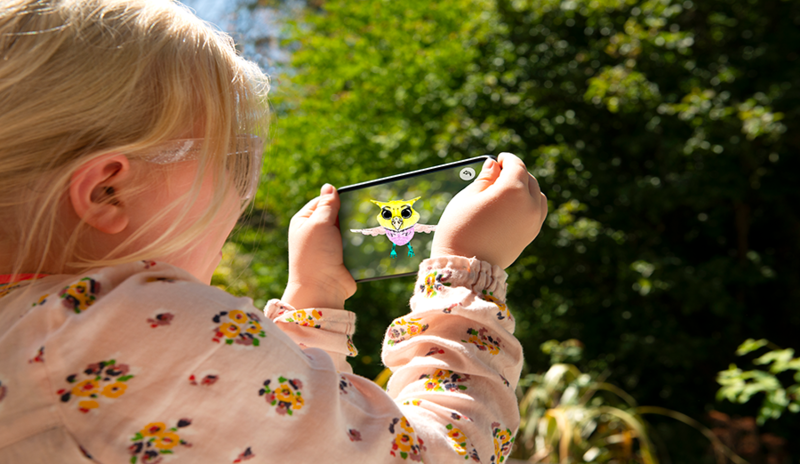 Using our free App, watch your creation spring to life in 3D! Imagine if everything you coloured in as a child could spring to life? 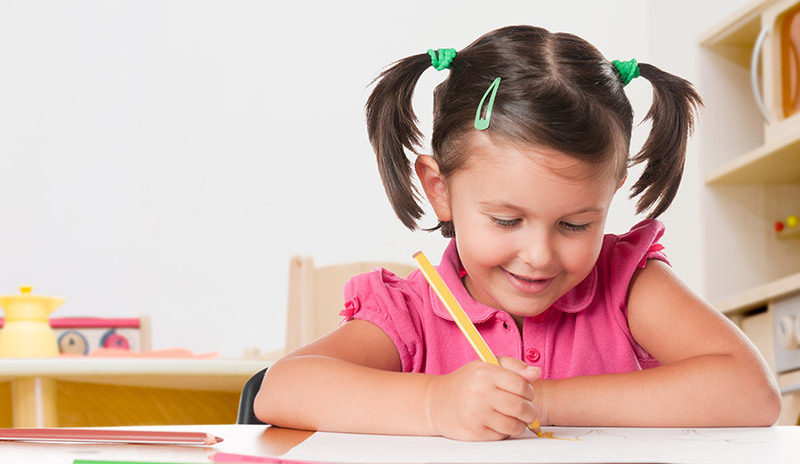 Give them the most magical colouring book they’ll ever colour. I received one of these My Kingdom name books for my now 4 year old son. He was so excited that this book had his name included at the end that he makes me read it to him every night with out fail! Not only does the book have a great character for each letter and a fantastic story line, but I find the book a fantastic idea for this toddler age. It has helped him identify the letters in his name that he can now easily write it! I always try to buy memorable and unique gifts for the children of family and friends, not always easy to do these days. I'm so excited that this personalised story allows children to fully immerse themselves and feel empowered, in an age where you get lost with all that's online. Parents thank me months on! When I first laid eyes on My Kingdom Books I thought here we go another ordinary kids book. How wrong I was! I love that this book is printed on paper and the quality of finish is exceptional. There is a special bond when I sit with my son and read him this book; the personalisation, the characters, the augmented reality, he absolutely loves it! Beautifully illustrated with very cute characters and an original story made this custom children's book stand out from the bunch. Many of the others I came across were either too generic in story or just weren't visually appealing. I very much liked the fact that the book uses the child's whole name, most don't, and that they encounter real world animals as characters along their journey. Vibrant colours, intelligent character selections, beautifully illustrated and engaging story make this one of the best custom children's books on the market.